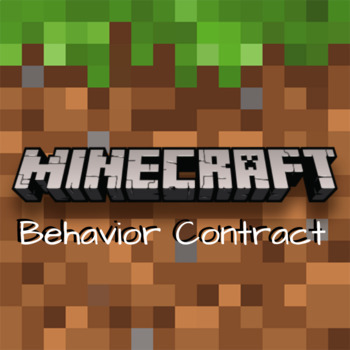 If you are planning on using Minecraft in your classroom, you should get this behavior contract! It clearly explains your expectations to students and parents while also clearly explaining consequences up-front. Feel free to edit to your needs! 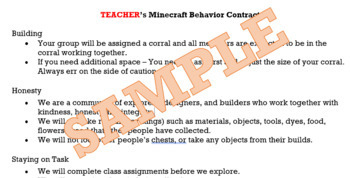 By purchasing this item, you agree to use it for your individual classroom purchases only. You agree not to post it online or share with others. Additional licenses are available for a reduced cost.